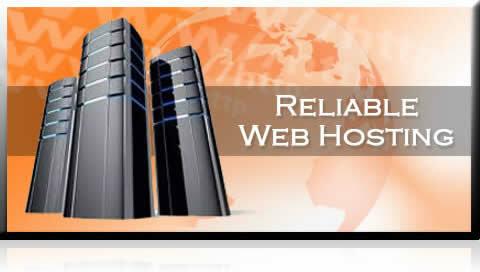 Inova Web Solutions | Internet Marketing, Search Engine Optimization, Web Design, Hosting, Graphics Design. A Portland Web Company With an Intelligent Focus. We know time and finances are important to our clients now more than ever. With this comes an increased importance on investing those resources wisely. 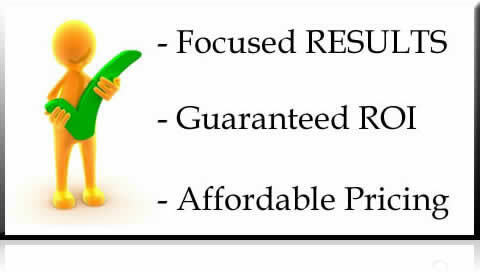 We feel we offer the best solutions in the industry that deliver the highest results per dollar and highest return on investment possible for our clients. We are here to help our clients grow their businesses. We do this through quality design, branding, SEO and marketing – intelligently focused toward web results. We Specialize in getting our clients Visible! Many of our clients spent hard earned money having a website built but were not seeing the kind of results they had hoped for. 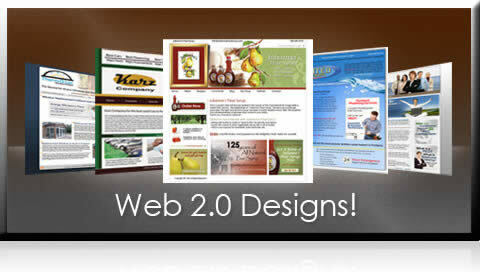 Having a well built website that is pleasing to the viewer is only part of the equation. Competition is high on the web today and to get a real return on investment often requires a high level of understanding and ability to play the web marketing game. 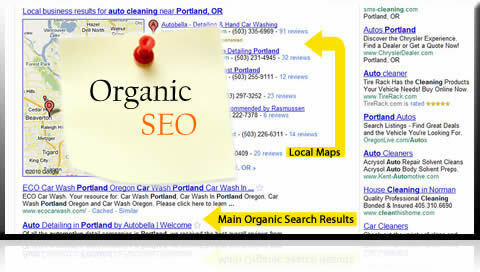 Get your business in the local map results for your targeted search terms. Be visible on the first page of Yahoo, Bing and Google for different key words. 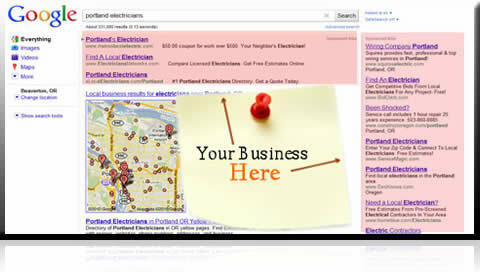 Represent your business locally through custom sponsored ads displayed in local search results. Increase your online profile and visibility through relevant site listings and social networking.